Do you have a large object filled with debris and your not sure what method to use to clean it quickly? You are on the right page! The secret is industrial blasting, it's been used by city's worldwide to clean monuments and today we bring this technology to your doorstep. ​This process gets the job done both safely and effectively ensuring that you don't have to worry about the safety of those around your project while still getting the highest value service from us. 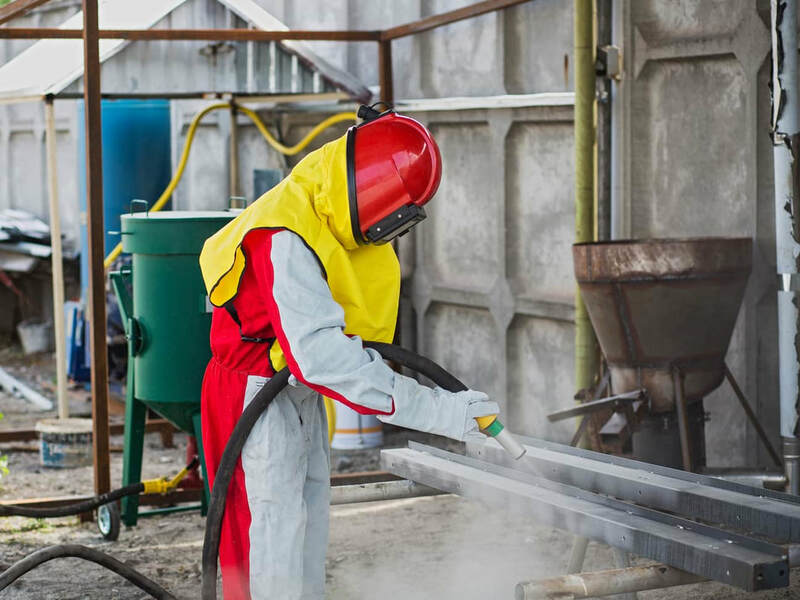 The process majors around spraying silica sand or other suitable media towards a surface at a very high pressure in order to achieve a desired finish. ​This process can be carried on projects of any magnitude and is very effective on surfaces such as building walls, water tanks made of any material and factory machines. Surfaces that the process is carried on are usually to be descaled, roughened or de-greased but the process is so adaptable that it can achieve any desired surface preparation. Bought new steel machines lately? This process works wonders in clearing mill scale from equipment that have been manufactured recently. 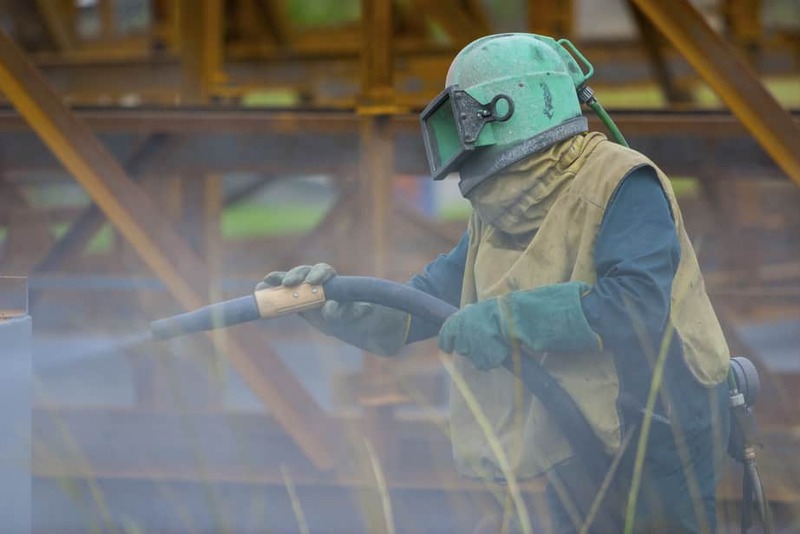 Our industrial blasting services are also excellent in clearing oil and grease from equipments. And you also don't have to use toxic chemicals to deal with rust anymore. With this same package, we will also clear rust from your equipment too. The film left after sandblasting prevents any more rusting when the cleaned metal is left in the air. If you have tried hiring manual labor before you have experienced one of this two things, either the job is done quickly but not impeccably or it's too slow, we understand you. 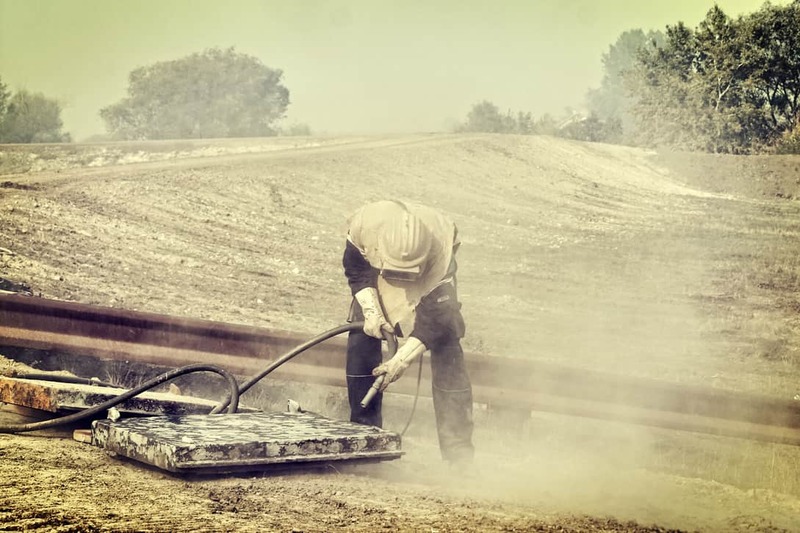 With our sandblasting technology, we will clean any sort of debris from your equipment leaving it spotless in record time. For many industrial facilities, most of the debris is of a wide variety. So instead of getting specific toxins to deal with a limited amount of contaminants hire us and enjoy a wholesome cleaning service that will clear whatever contaminant you have. This is both costs effective and environmentally friendly. 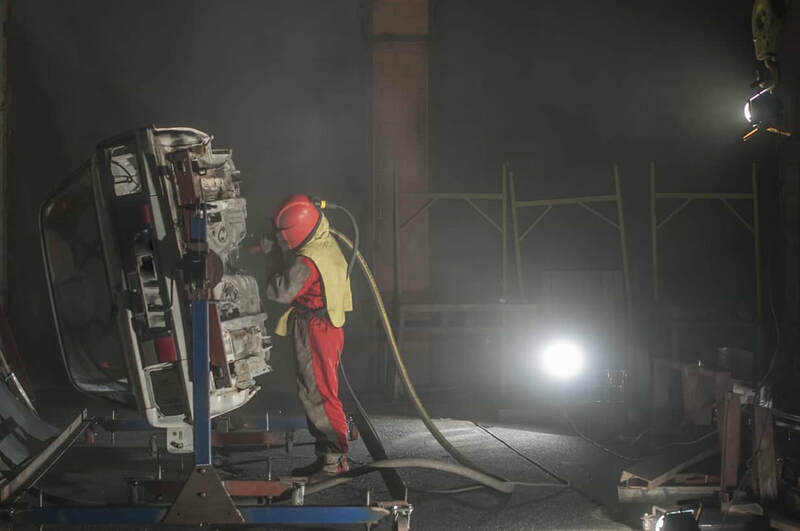 Our industrial sandblasting services are the best method of stripping paint before applying a fresh new coat. Not only do we rid Your surface of old paint but we also clean the surface removing any dirt particles that might stick when you applying a fresh coat. Finally, our professionals work with utmost caution to ensure that everyone (even the non-experts) around the project are safe. For the best industrial blasting service contact us. We assure to deliver the best quality surface preparation found in the market at a fair price. Our services meet all the approved environmental standards to ensure we serve you best.